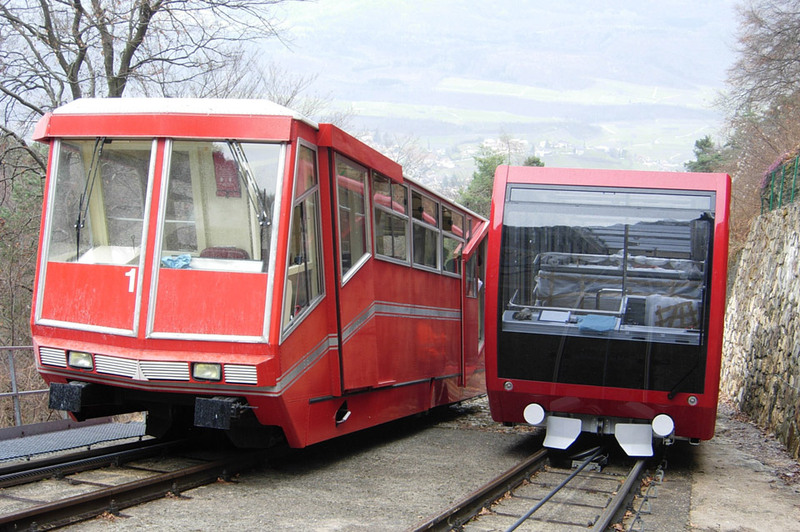 The on-site arrival of Sigma cabins, or the replacement of obsolete equipment is always an exciting event. 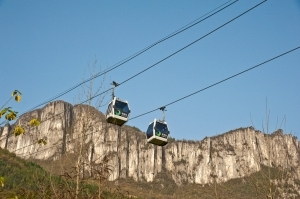 An extensive range of services is on offer to ensure the appropriate choice. 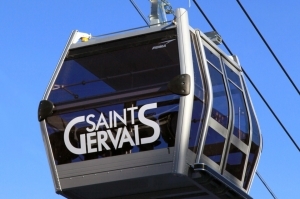 The Sigma cabins offered are brand new, extremely beautiful, sometimes larger, always more comfortable, offering panoramic views and equipped with video and sound-systems. 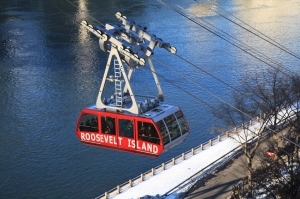 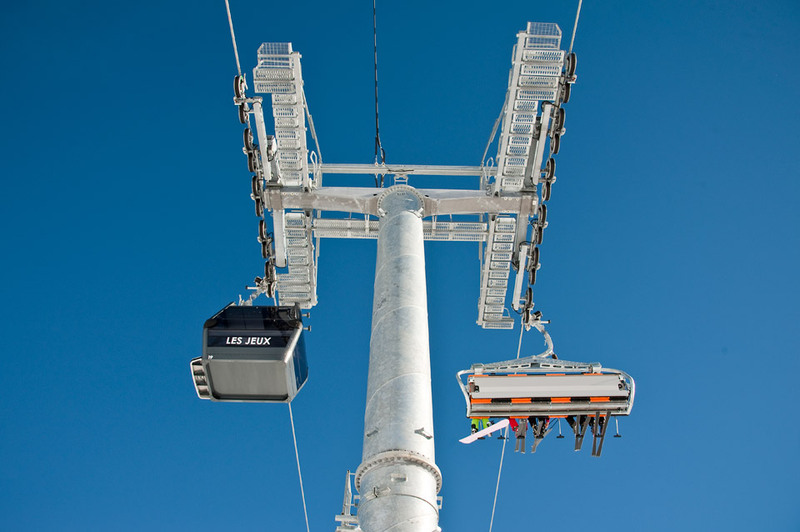 Setting up new cabins on a ropeway transport installation always has a magical effect. Your image is improved at once and especially the recognised quality of your service. 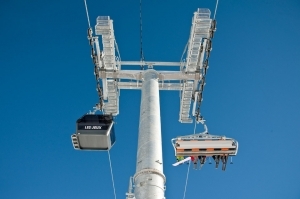 Replacing existing equipment on existing sites is an important part of Sigma's activity. 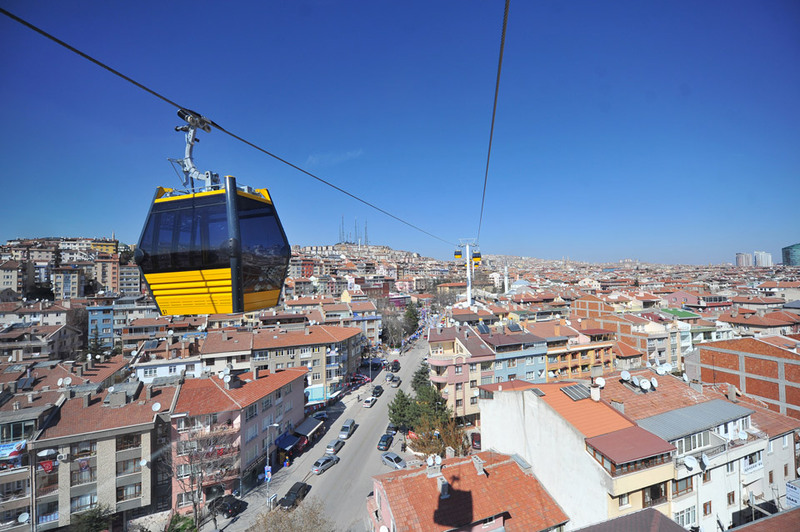 This meets with the needs for modernising or increasing the transport capacity of an installation. 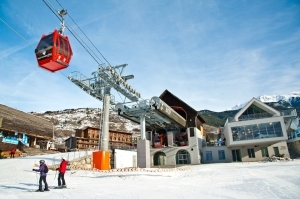 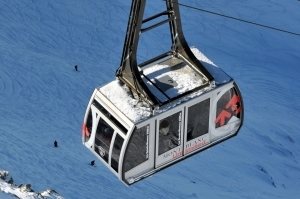 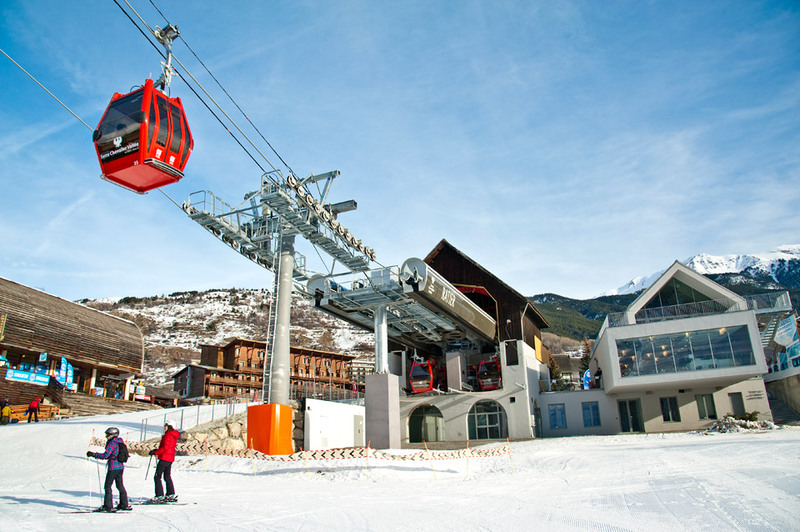 In the resort of Chamrousse, for example, two existing installations have thus been replaced by just one line carrying brand new cabins. 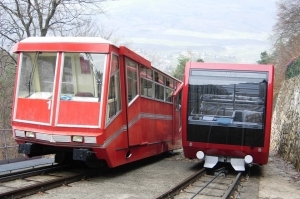 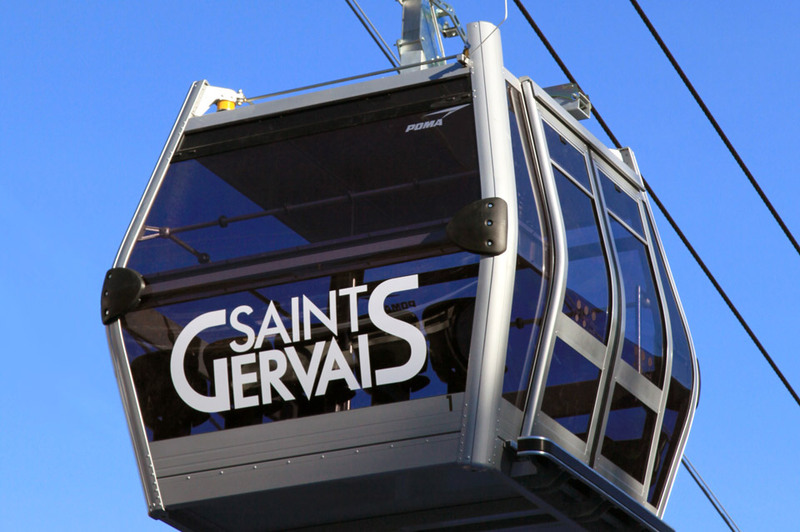 In Saint-Gervais last winter, the 33 Bettex cabins were replaced, for better comfort, by brand new Diamond cabins of the same capacity as the previous ones - 20 passengers - but now half of the passengers can be seated. 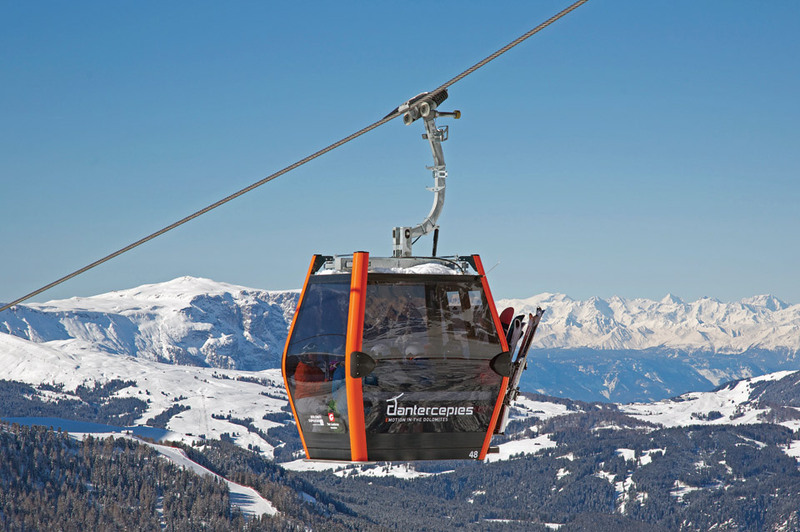 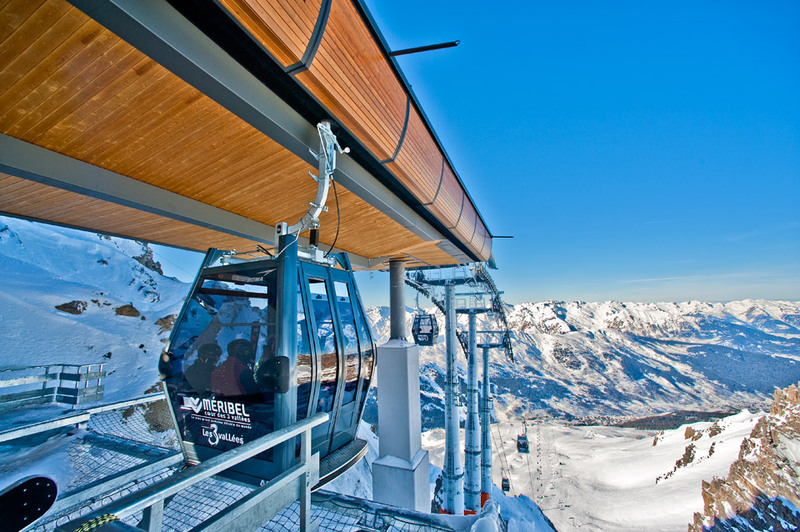 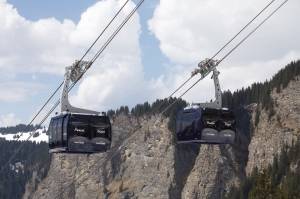 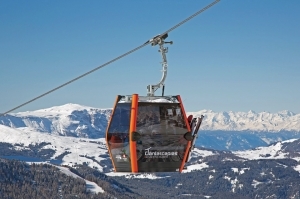 On the Tougnète gondola lift in Méribel, the new Diamond cabins offer greater comfort, panoramic views and modern design.